I have a few kids who either twist their torso or they tend to stand up taller and only move their top half back when they are going into their negative movement. 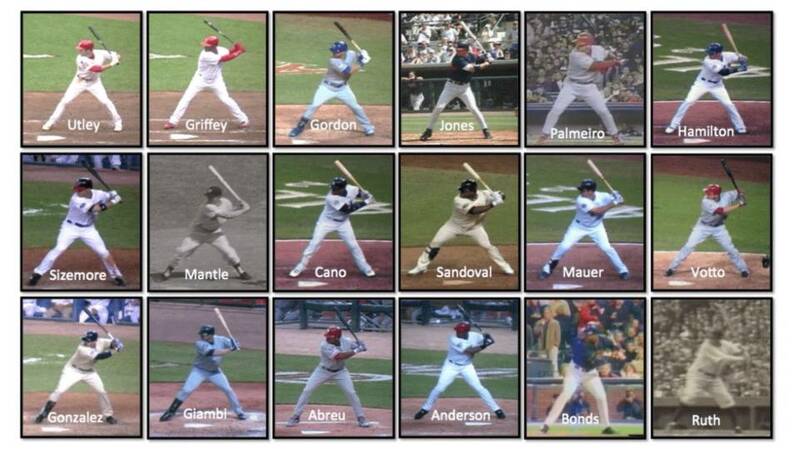 Does anyone have tips to get them into the correct position while working on hitting? Screw the back leg/hip into the ground stabilizing the back hip. 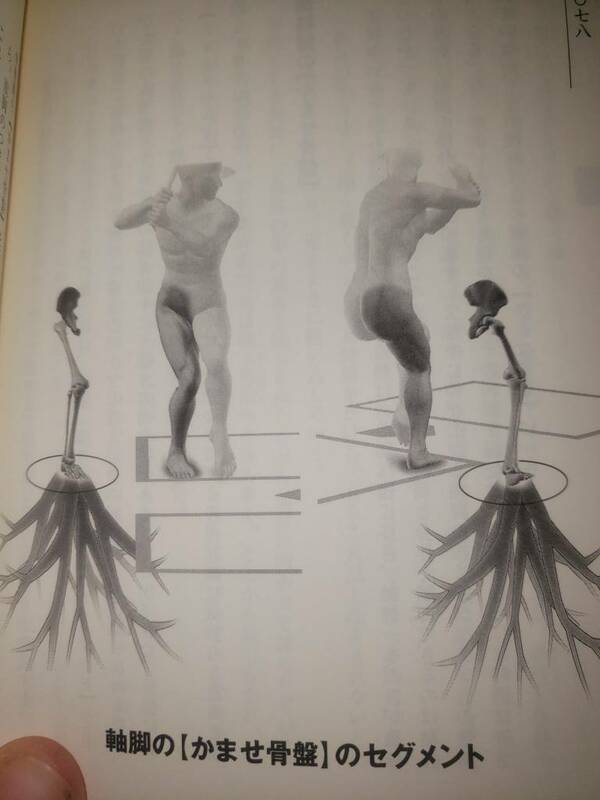 So your making it a lowerbody load first. This is a good start. Then I'd go into the SNF, Hover drills, and so on. We having a hard time interpreting? Lol.......Would you like me to discuss what not to do? Swaying, drifting, leaking and so on? Pretty sure most of that means the same but what do I know lol Maybe I should just say, learn how to master a single leg rdl or teach the torso-engine? I don't think all the pics are at the same position, but never the less they all are in a similar position, They all look the same.